Do we really take up issues in our debates? New Delhi : Almost every news channel has a prime time show in evening that debates the hottest topic of the day. Do we really debate an issue or it is just what audiences want to see? To top it all some biggies pass comments which might bring them in light but the truth rests in dark and at a very distant place. What happened with Salman Khan’s 2002 hit-and-run case verdict? 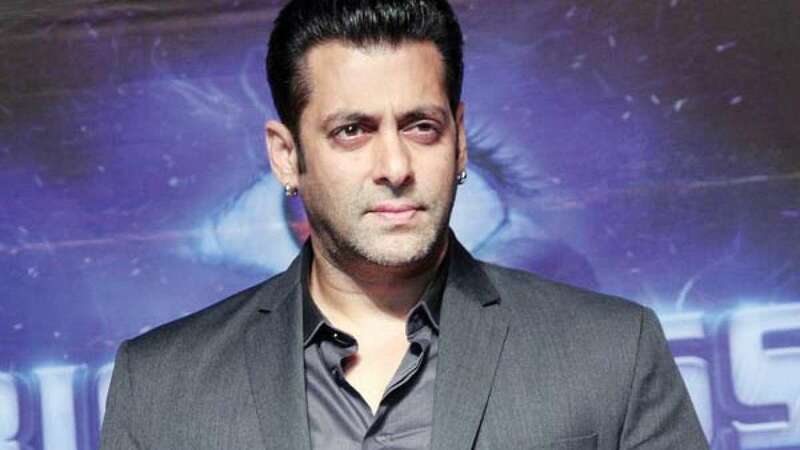 Straight away focus of all shifted from crucial Gajendra Singh and farmers to the verdict of Bollywood star Salman Khan, which hardly matters on anyone’s life except the Khan family. The stardom was so bright that life of four poor victims became more precious than the lives of thousands which vanished in tragic Nepal Earthquake. All became a history the moment Salman was pronounced five years in jail. What happened to internet generation? The youths who were slamming each and every statement against farmers suddenly found a connection with their star Salman Khan, next was expected Dabangg Tsunami ruined every other talk on the internet. Salman Khan? Ones who were hit during the accident? Well, victims are us not of the alleged crime but of the narrow thinking in an open digital world. We can fight for the freedom of internet (Net Neutrality) but, we are so busy in taking a stand via Twitter and Facebook that sympathy kept on waiting for its turn. None of us bothered to help those who wanted just a simple compensation so their life could have been less miserable. Instead, we were busy finding whose fault was it? Understanding should lie with the fact that on roads accidents happen. It is cops responsibility to find the guilty and take appropriate action. We have a warm blood but that should flow for help not anger. Because even after hanging the culprit the sorrows of victims won’t get cured. Stand with them and be human.